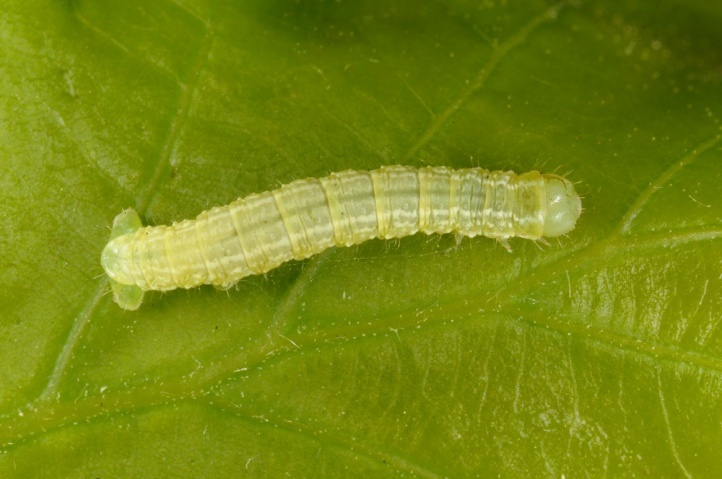 The species is highly polyphagous on deciduous wood such as Salix, Populus, Prunus, Quercus, Fagus, Tilia, Betula and many others. 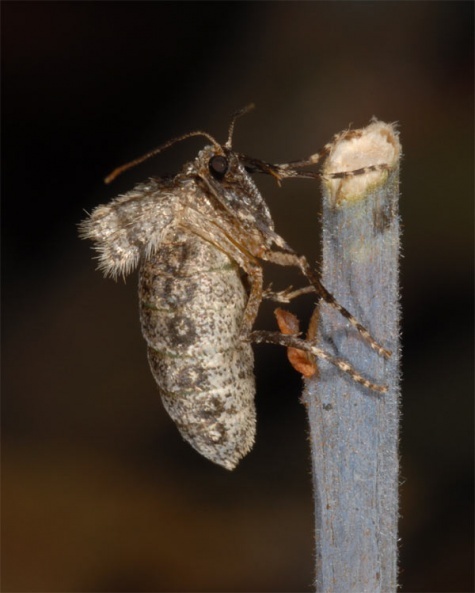 Operophtera brumata inhabits any grove rich habitats from forests to the inner cities. 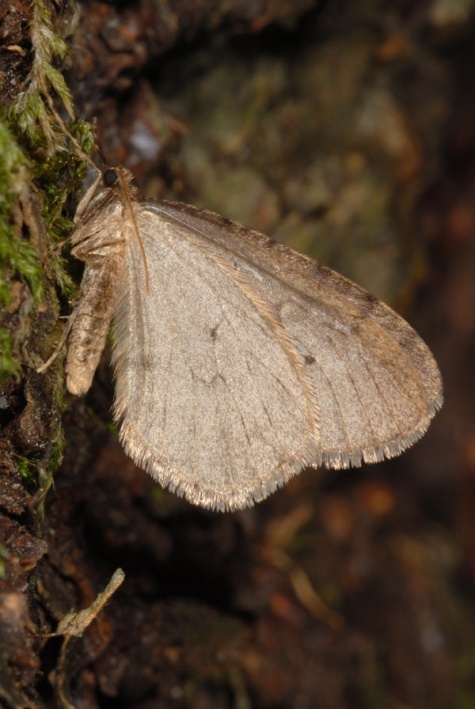 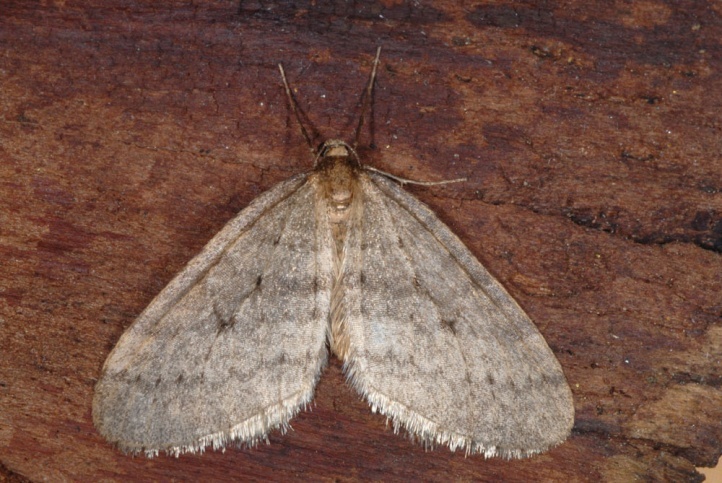 The moths fly from October to early December (infrequently until January). 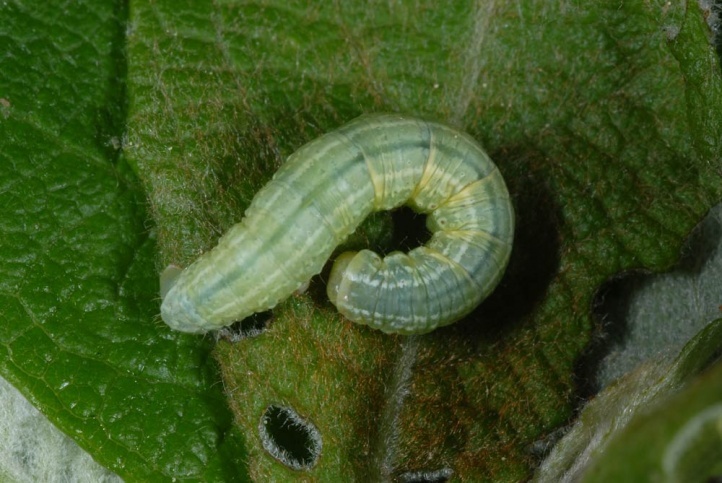 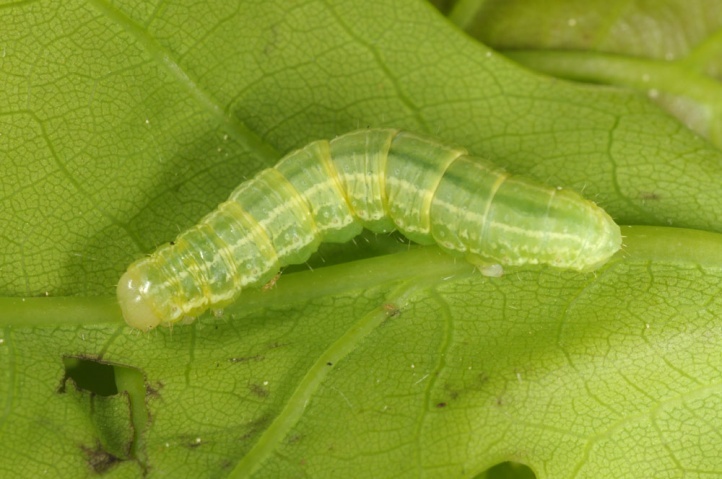 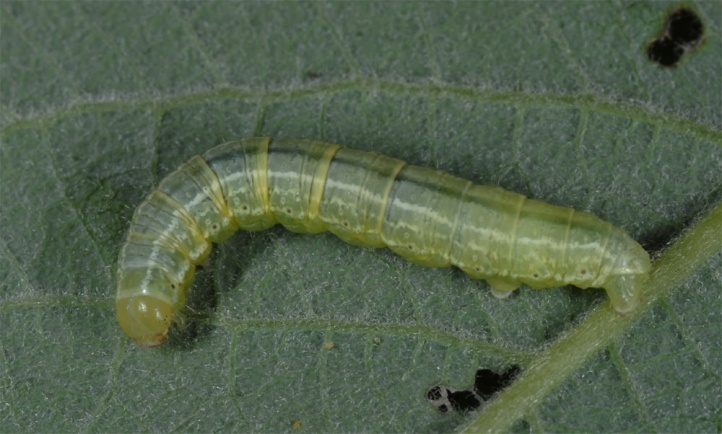 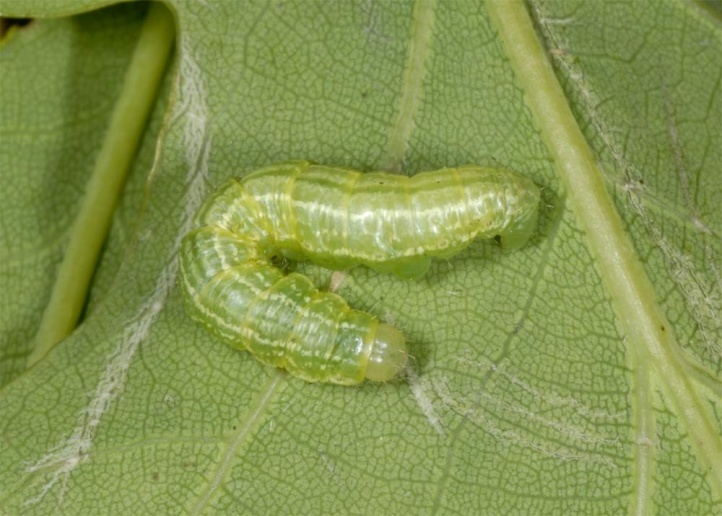 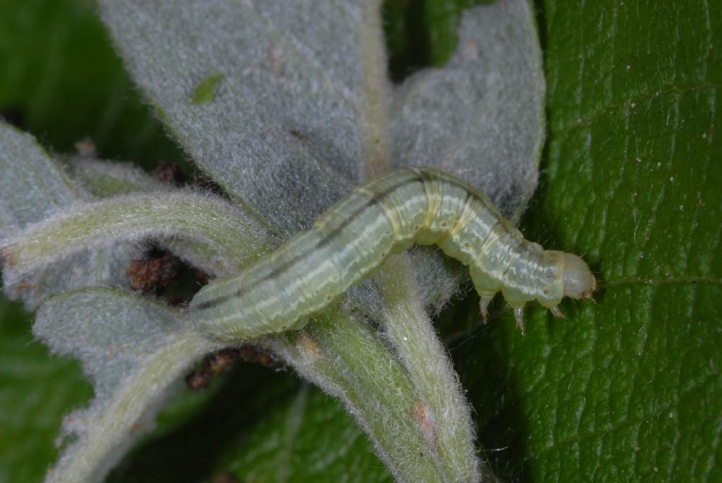 The eggs overwinter and the caterpillar lives from April to June between leaves that are spun together. 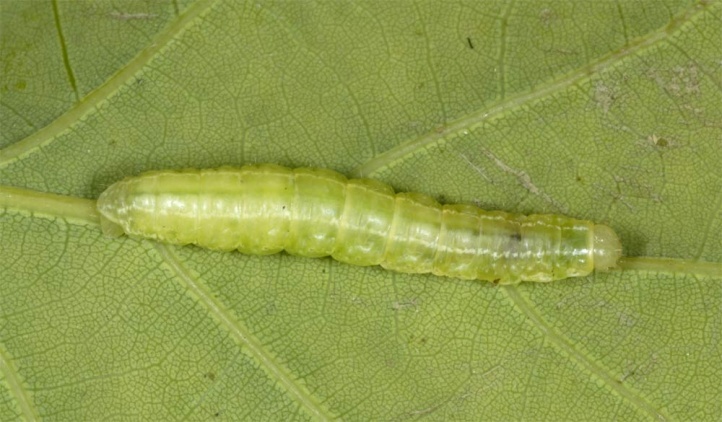 Operophtera brumata is widespread in Europe and temperate Asia. 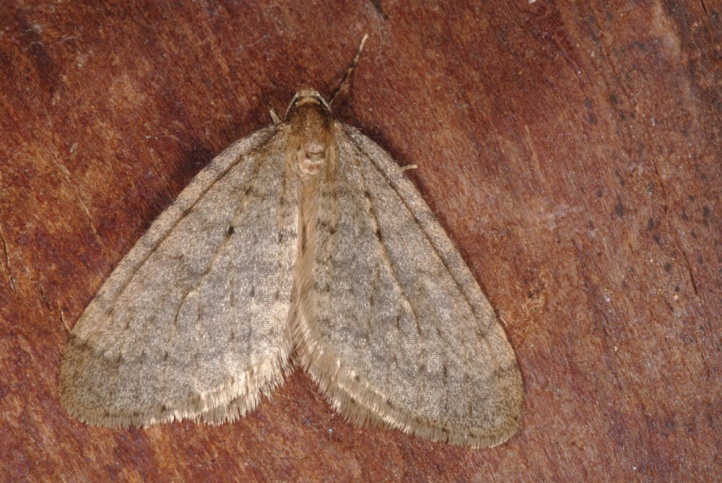 The moth was also introduced to North America.